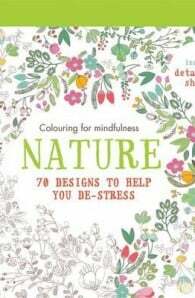 Concentrate on colouring in, and you will find your mind clearing and stress disappearing. How can you free yourself from niggling everyday worries? 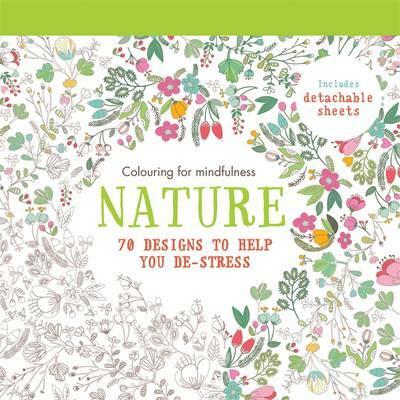 When your mind is distracted simply pick up this collection of 70 intricate designs inspired by nature and reach for your colouring pencils. There are absolutely no rules – you can choose any combination of colours you like.